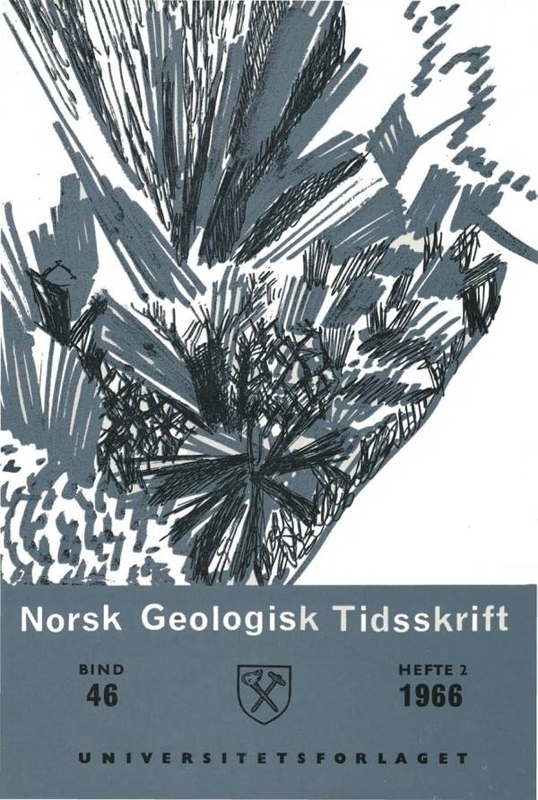 Application of rock magnetism in estimating the age of some Norwegian dikes. Directions of remanent magnetism are presented of two basic dike systems in South Norway: the diabase-lamprophyre association of the NyHellesund area and the dolerites of the Egersund area. The Ny-Hellesund dikes show stable palaeomagn?tic directions consistent with those derived from the Permian rocks of the Oslo area, thus enabling one to suggest that these dikes were intruded in Hercynian times. On the other hand, a Tertiary origin (connected with the general uplift of the western parts of the Scandinavian land mass at that time) of the Egersund dolerites seems to be the most likely interpretation of the directions for this dike formation; a result which is of special interest since the possibility of igneous activity in Norway younger than the Permian has not previously been seriously considered.